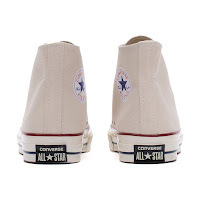 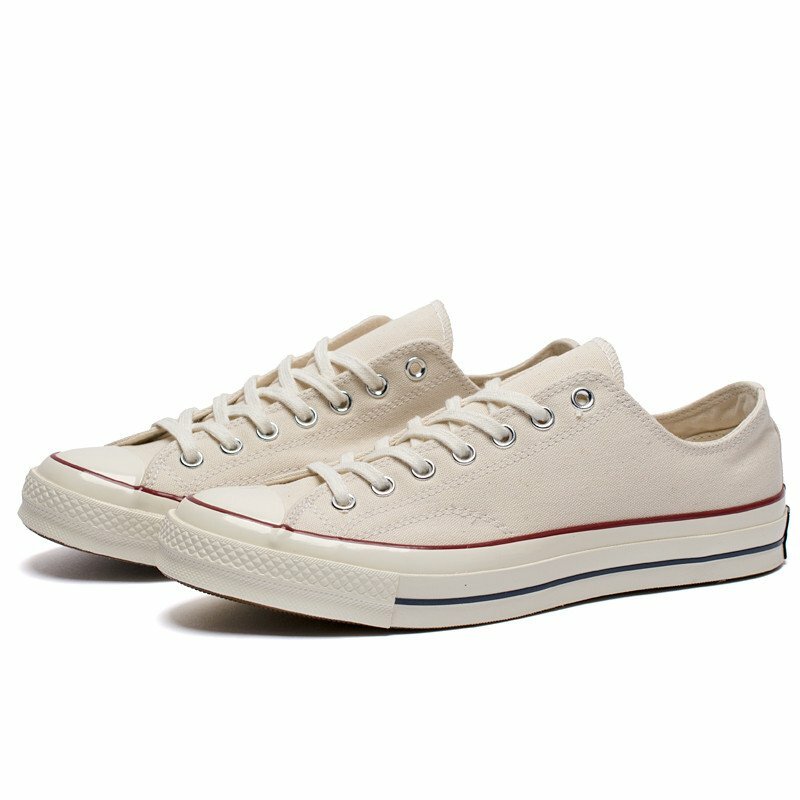 As classic as any apple pie or national pastime are Chuck Taylor Converse. 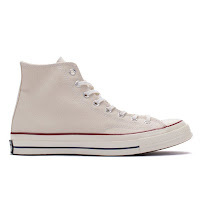 Classically beautiful and very easy to wear, they can also take a beating and still look cool. 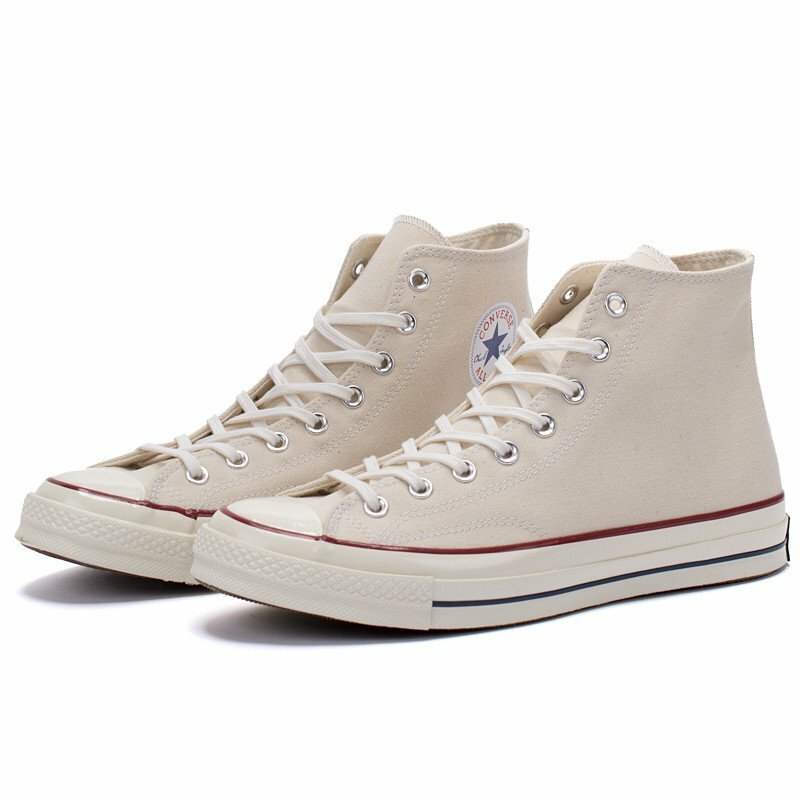 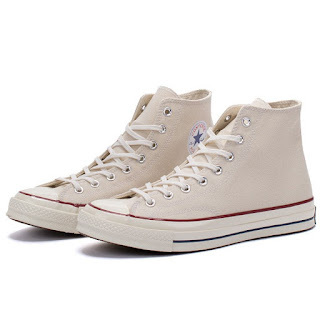 The brand's 1970 model has been reissued in the iconic parchment color in a Chuck Taylor Hi and Oxford complete with the slightly thicker sole. 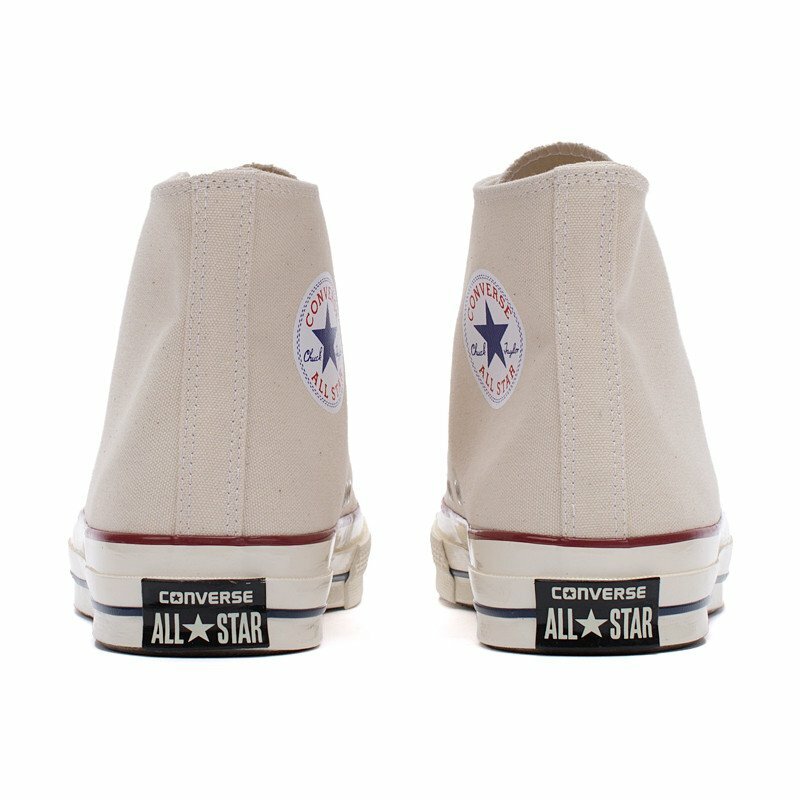 The thick canvas upper can take a licking and the sturdy sole can take just a hard a licking as well. 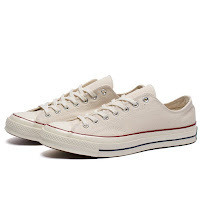 After all, we Americans are resilient. 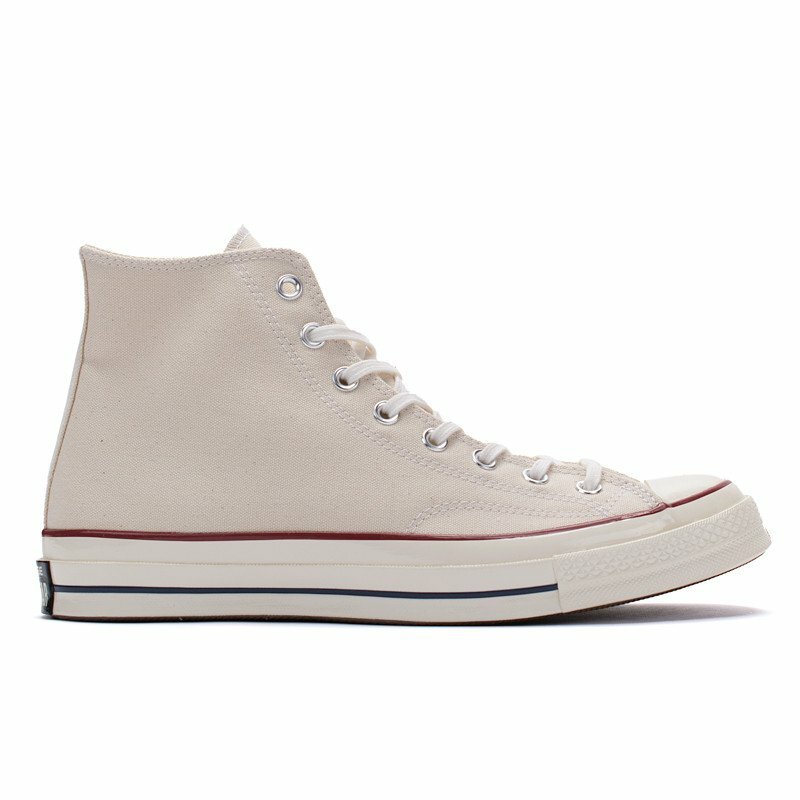 Available now in both silhouettes at BowsAndArrowsBerkeley.com.